Two groups of Midland computer whizzes managed to create a 2D game without even sharing a classroom. Level three diploma games development students at Birmingham Metropolitan College worked on the project from campuses four miles apart using ‘cloud’ technology. 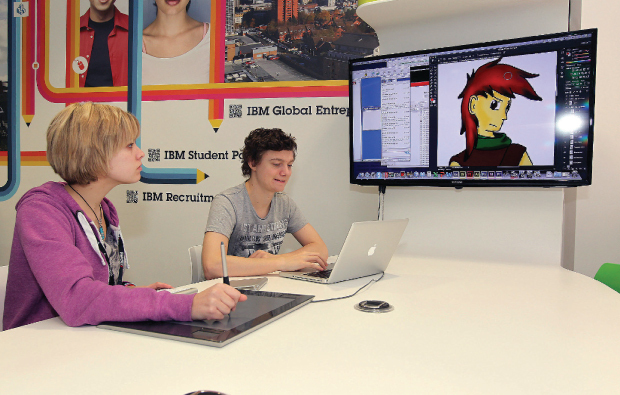 The software the learners used, IBM Smarter Planet, included tools such as file sharing, web conferencing and instant messaging, and was developed by the college to allow it to deliver learning to students outside traditional classroom environments.